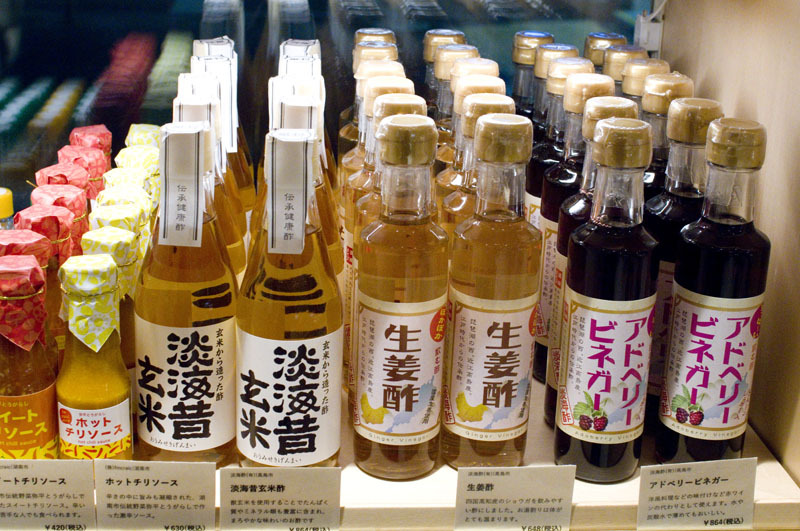 The main attraction at this small antenna shop is the tiny (three-seat) sake-tasting bar up front, where you can sample some (or all) of the 28 different Shiga-ken sake in stock. 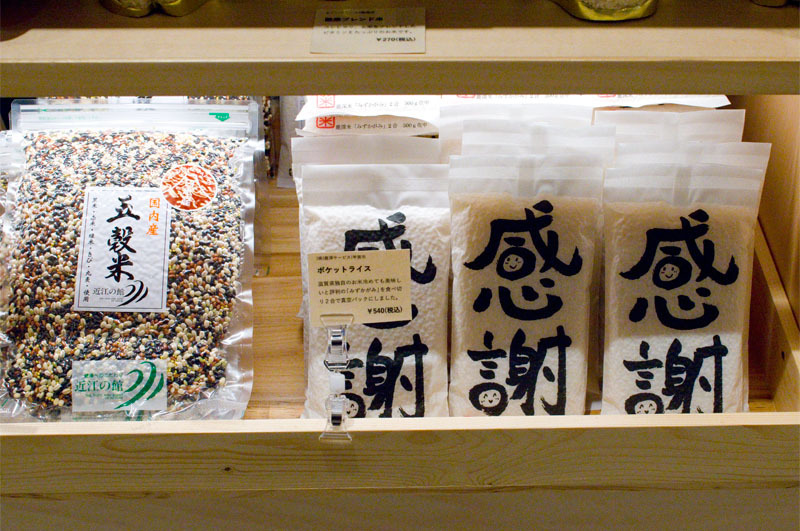 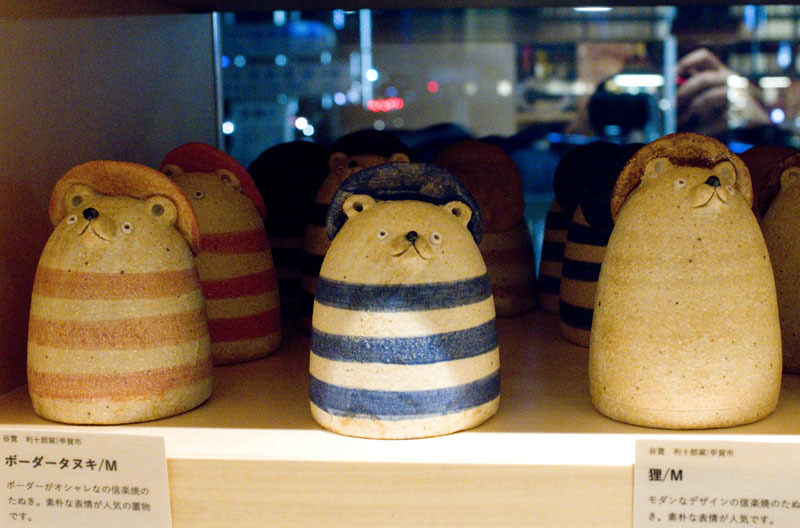 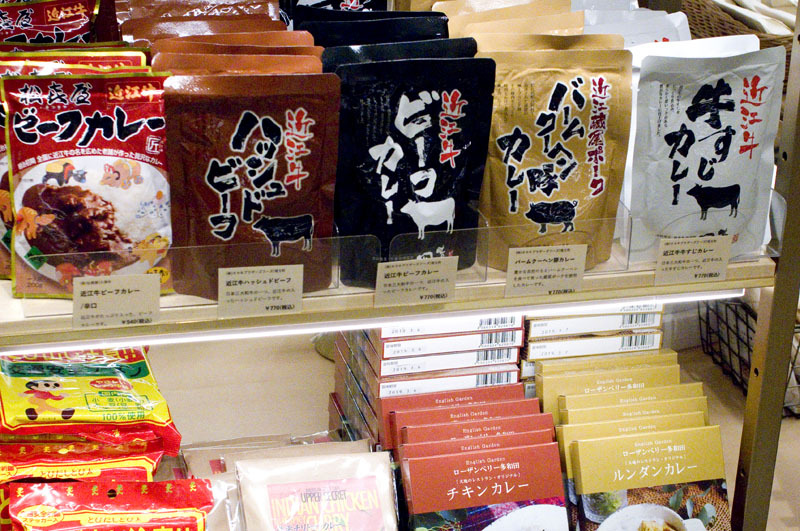 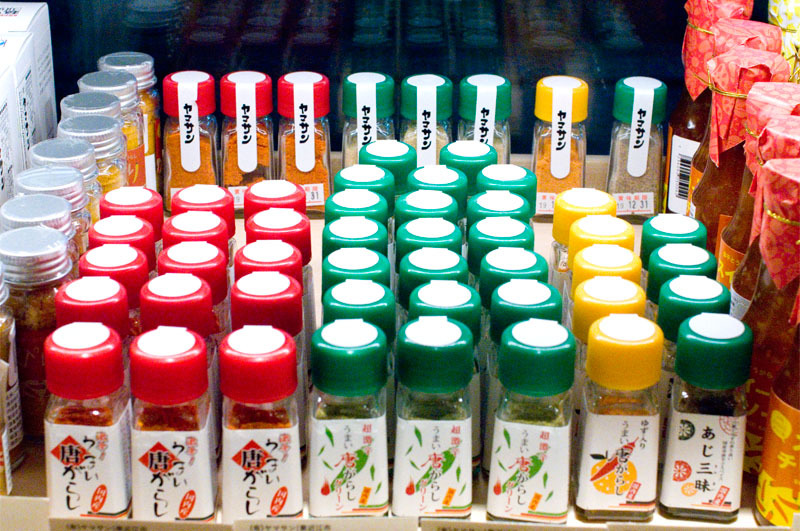 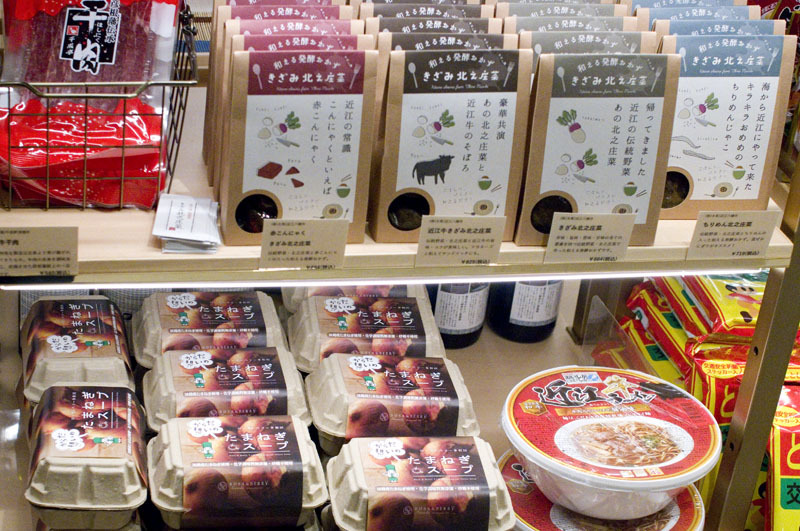 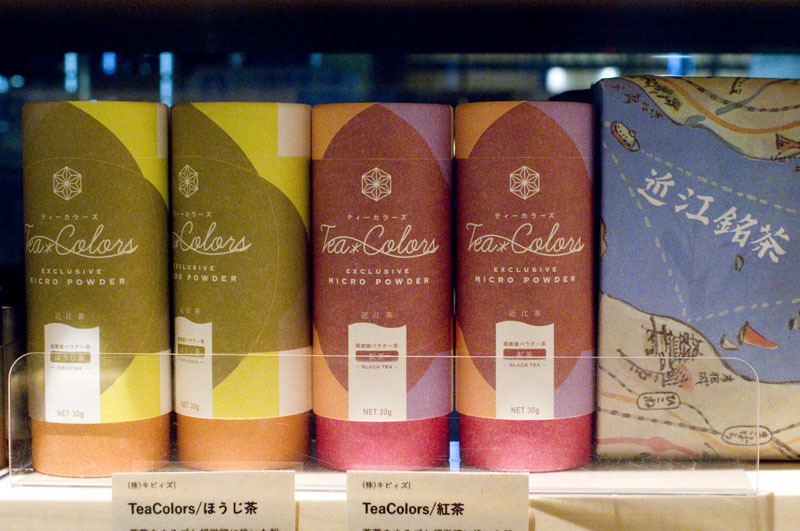 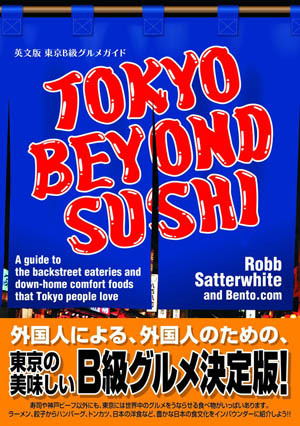 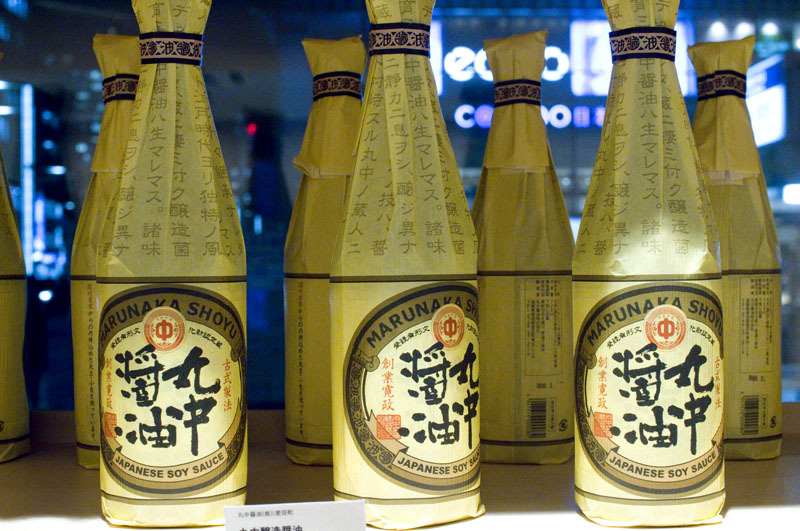 The retail section of the shop sells a variety of foods, drinks and local crafts - candles, packets of beef curry, teas, rice and rice products, fresh produce, wine, sake, and ume and mikan liqueurs. 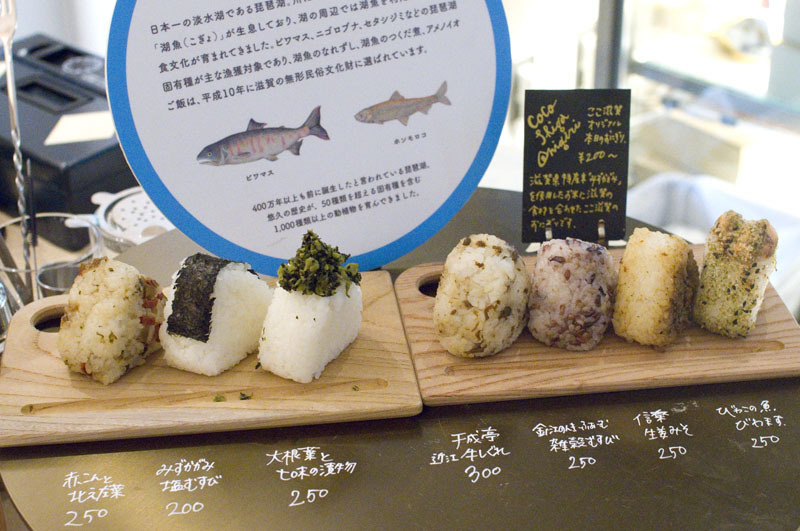 If you want a quick snack, seven flavors of onigiri are available, priced at Y200-300.